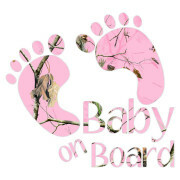 If you’re looking for a really cute sticker to let other drivers know you have a great family this is the one! 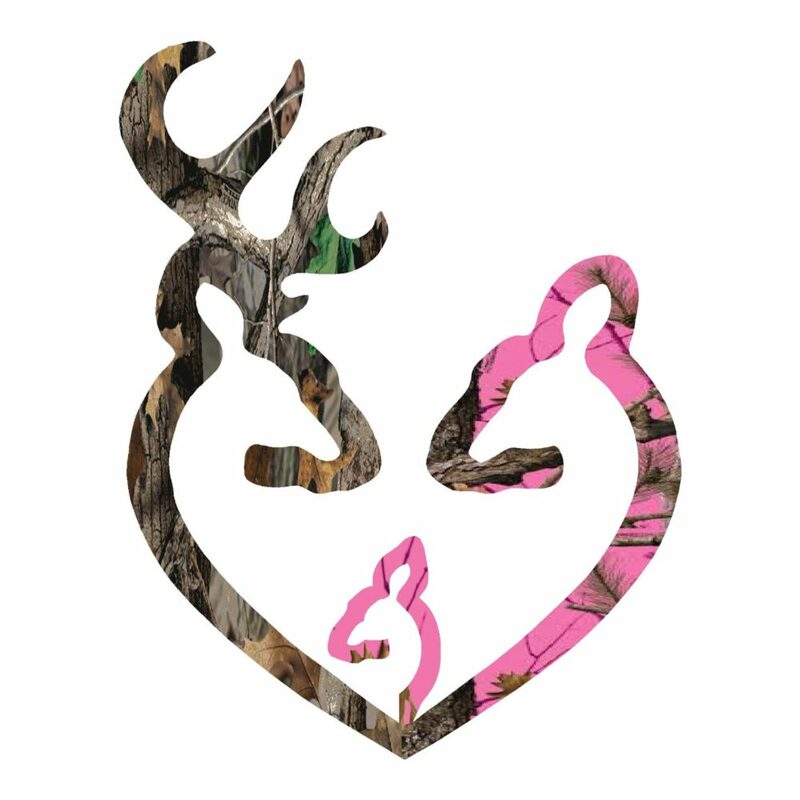 Our Neon Pink and Camo Heart Family with one girl can also be made with any amount of children , you will have to leave me a message on what children that you have . 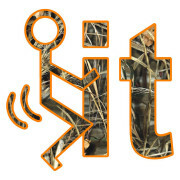 This sticker is the perfect size for your yeti or thermal cups. And all of our stickers are high quality and waterproof, so you don’t have to worry about the rain messing these stickers up – they’ll stay put to alert drivers! 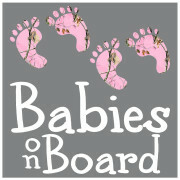 These stickers also make a great baby shower gift for expecting parents! Hopefully they stay this cute and sweet forever ! 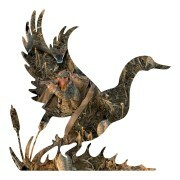 THIS STICKER CAN BE MADE WITH UP TO 4 KIDS , JUST MESSAGE ME OF WHAT YOU NEED ! Neon Hot Pink Baby Girl with Mom and Dad printed die cut sticker . Item is 3.5” x 3.5”.